Undoubtedly, the kitchen is the most important area of any house. A neat and relaxing place for cooking, eating and family conversations, this definitely needs great detailing and attention while designing and choosing benchtops. However, homeowners often get stuck when it comes to the detailing, planning, and selection of the kitchen benchtops. Comfort, convenience, and user-friendliness: It is important to go for something which is comfortable to use, easy to maintain and use. Concrete Kitchen Countertops are most convenient as they are heat & stain resistant and need very low maintenance as well. Styling and contemporary look: It is always wise to go for slabs which are non-porous, gives a chic and contemporary look, durable and easy to use. Concrete Benchtops not only add to the style and overall décor of the kitchen but are also easy to protect using a quality sealer for concrete. 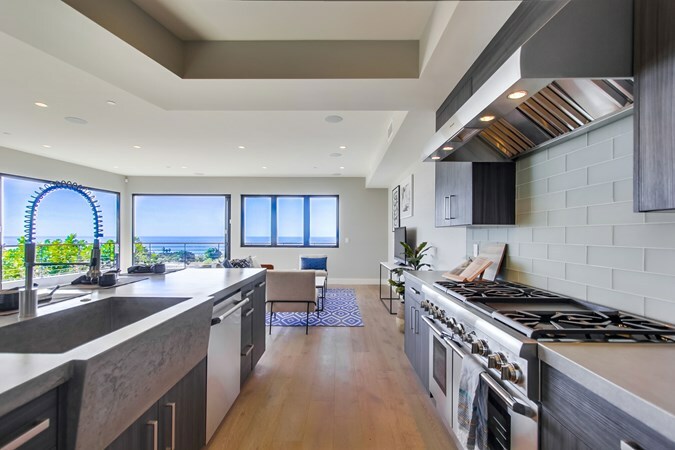 Thoughtful designs: Concrete kitchen countertops are thoughtfully designed which save a lot of time in the kitchen, provide hassle-free experience, and suit your space and lifestyle as well. Cost effectiveness: Concrete benchtops are very much under the budget as compared to other much expensive counterparts. There is a substantial difference in the pricing and one can save a lot of money to use that elsewhere to make the kitchen beautiful. Although the selection of the kitchen benchtops is one of the most tiresome and complicated jobs while designing your kitchen, it requires many aspects to take into account like durability, material, budget, maintenance, and alignment to your lifestyle. Before making a final choice, it is wise to look for the important information like how much experience the service provider has in the field and how good are they in installations, order completion, how many years they have been in the kitchen industry, how detailed they are in designing, who are their clients etc. 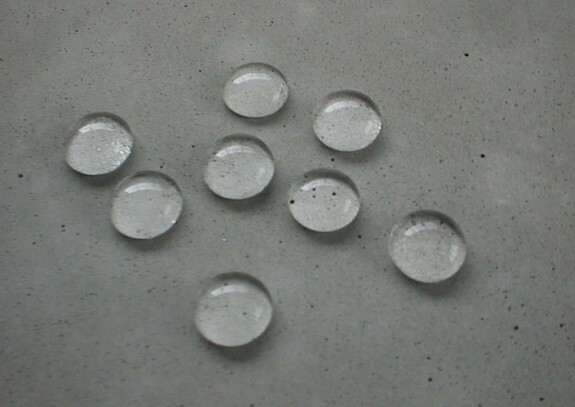 Since concrete is porous in nature, concrete benchtops should always be sealed using a quality sealer for concrete to protect them from scratches, food stains, and water absorption. It is essential to use the right sealer that not only protects the benchtops surface but also enhance its color and strength. Always go for a concrete sealant that meets the unique performance requirements for your benchtops as against the general floor or roof sealant. Since the kitchen is located inside the house in most cases, choose a product that is completely safe for an indoor application which is free from harmful chemicals and is low in odor so that there isn’t any discomfort. The market is full of kitchen countertop sealers in a range of sheen levels. Make sure to select a concrete sealer with a more natural look and has a low-sheen matte finish. For kitchen benchtops, make sure to choose a heavy-duty sealer that is food-safe, colorless, heat and scratch resistant, and colorless. Lastly, it is always recommended to test any of the shortlisted concrete sealers before applying the same. It is the most accurate way to verify that the kitchen bench top sealer you have shortlisted will deliver the expected results in terms of appearance and performance or not. Tech-Dry is the leading name in the development of silicone building protection products in Australia. Tech dry provide end-end solutions to wholesale, trade, owner-builder and retail and end user customers in the form of high-quality sealant for concrete to protect your kitchen benchtops. Call us today to let us help protecting your kitchen benchtops and live worry free.